Buswest has long had operations in the Goldfields region, providing specialist solutions to moving people safely and comfortably to their required destination. 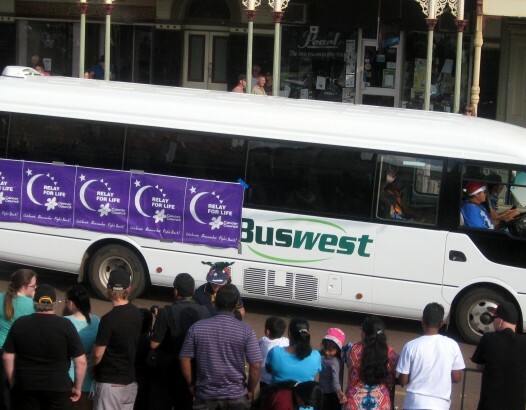 Buswest is active in the local community and is an integral part of participating in donations and buses for many local activities. 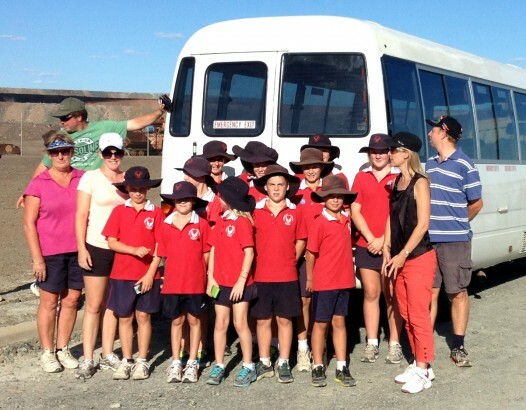 Buswest Kalgoorlie provide both school and private charter buses to the community.